Athena works to keep the office in order by assisting with day-to-day organizational tasks. Athena is a recent graduate of Seattle Pacific University where she received her B.A. in Communication with a Minor in Theatre. 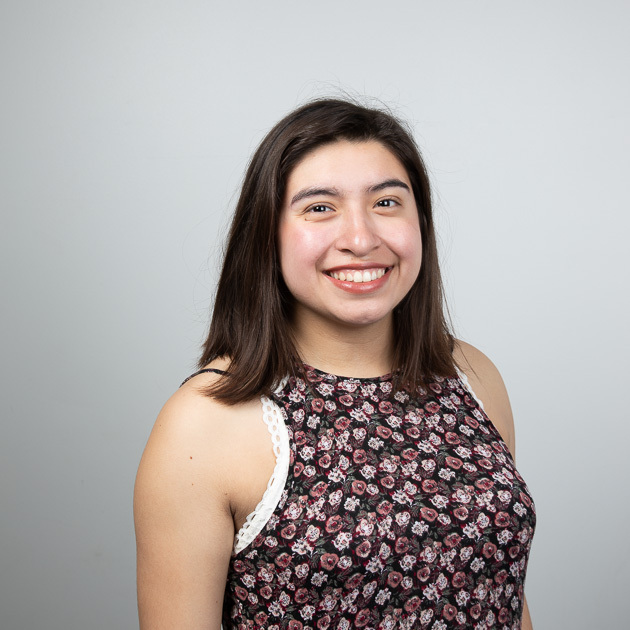 While in school she worked both as a Staff Writer and Features Editor at SPU’s Student Independent Newspaper The Falcon. At her core Athena is a storyteller, she believes greatly in the arts’ ability to share diverse and meaningful narratives. When not at work she spends time venturing into the Seattle theatre as a patron and volunteer usher. Fun Fact/Story: When Athena was about 4 years old she was attending a church Christmas service; her family walked in around the time the children’s class was performing. Athena was not part of this class but she tugged on her mom’s hand and said she wanted to go up on stage. Not believing anything would happen, her mother told her to “go ahead.” Athena marched up to the stage, stood at the center mic and began to sing a song she did not know. It is in this moment where she believes her love for the performing arts began.